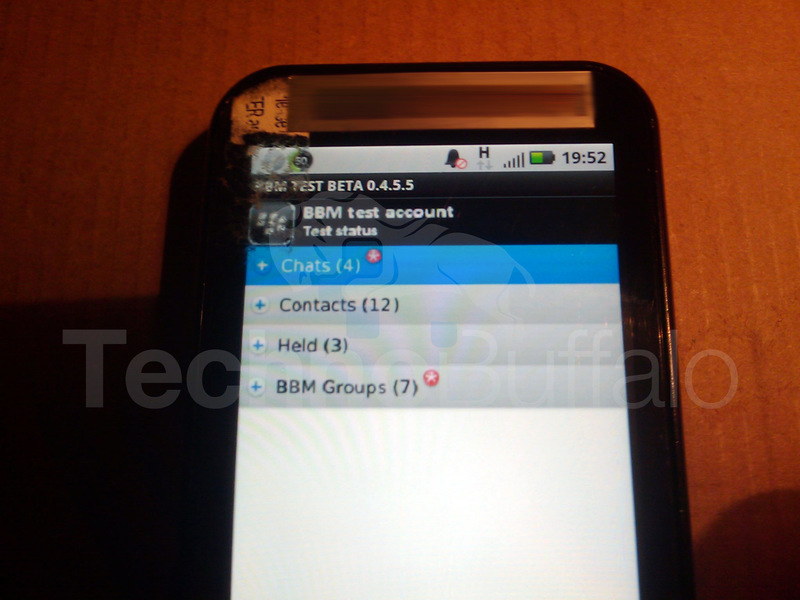 BlackBerry Messenger Spotted For Android? How many of you previous BlackBerry owners would love for the BB Messenger app to finally hit Android? Thanks to a tipster over at TechnoBuffalo, maybe we aren’t as far away from one as RIM would have us think. As we can see, there seems to be a beta version of the BlackBerry Messenger app floating around in tester’s hands and hopefully that means it will be in our hands soon too. Interesting, if real, that RIM would take undoubtedly one of their most popular features and then stick it on a competitor’s device. But hey, no one will complain. Nexus Prime Will Sport Tablet Docking Mode?